One of South Beach’s finest examples of Art Deco architecture, La Flora is centrally located on the famed Collins Avenue, just steps away from the alabaster sands. 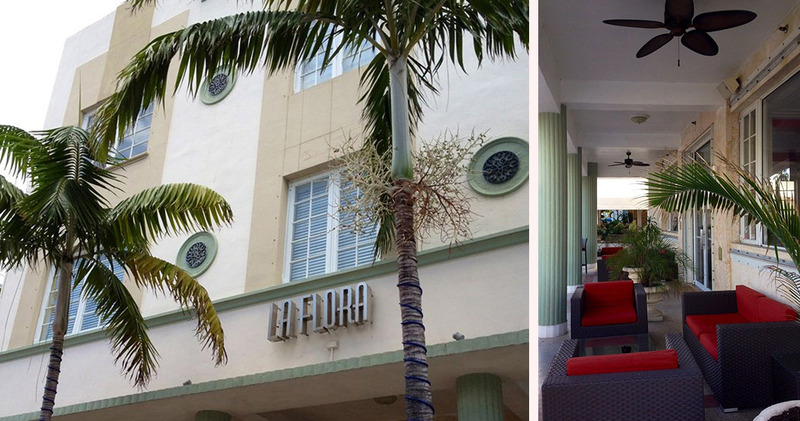 Following extensive upgrades in 2012, La Flora is a popular Miami Beach hotspot with many exclusive features. 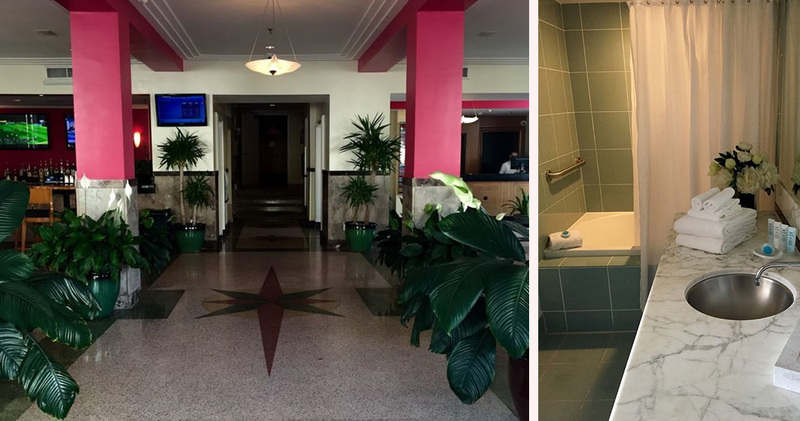 Paying homage to the hotel’s vibrant past, the lobby features original 1929 terrazzo flooring and marble wainscot, with leather seats for added comfort and sophistication. Free drinks are served at 5:00 pm every afternoon, which is just one example of La Flora’s impeccably high-quality service. 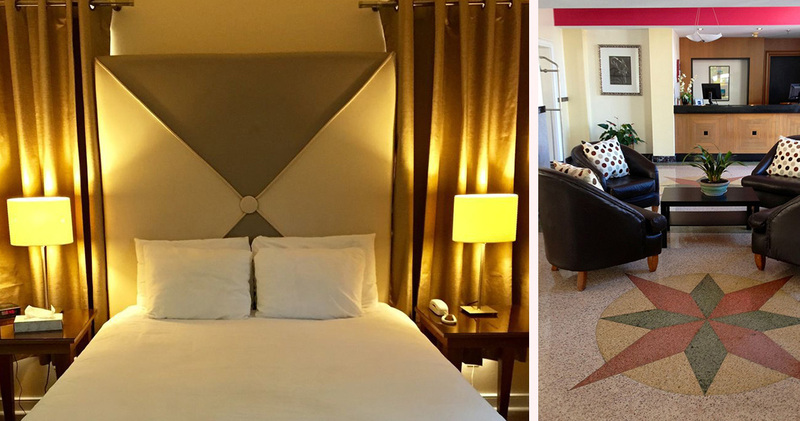 All 31 of the hotel’s luxurious guest rooms are full of character and charm, with a range of comforts and amenities that would not look out of place in a quaint European inn. Decorated in rich gold and creams, the rooms exude a warm and welcoming ambience, fusing luxury with comfort. 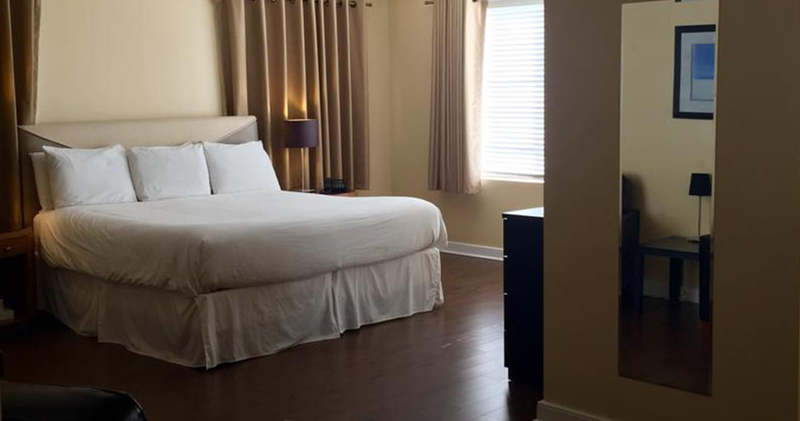 Each bed features a plush pillow topped mattress and 100% cotton linens of the highest quality. 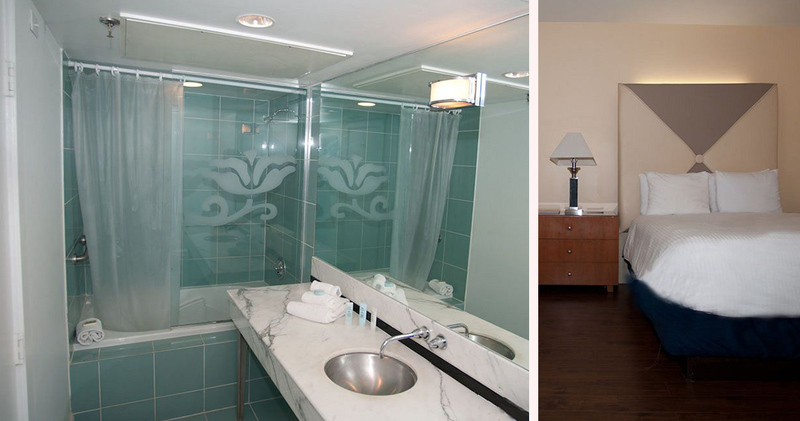 Individually controlled thermostats are provided for the ultimate convenience, along with a 40-inch plasma TV and complimentary local calls. La Flora Hotel’s location on Collins Avenue offers guests a diverse selection of restaurants to choose from. The Dutch restaurant offers comfort food, the Grillfish serves excellent fresh seafood while the Spiga Ristorante is popular for its authentic Italian dishes.